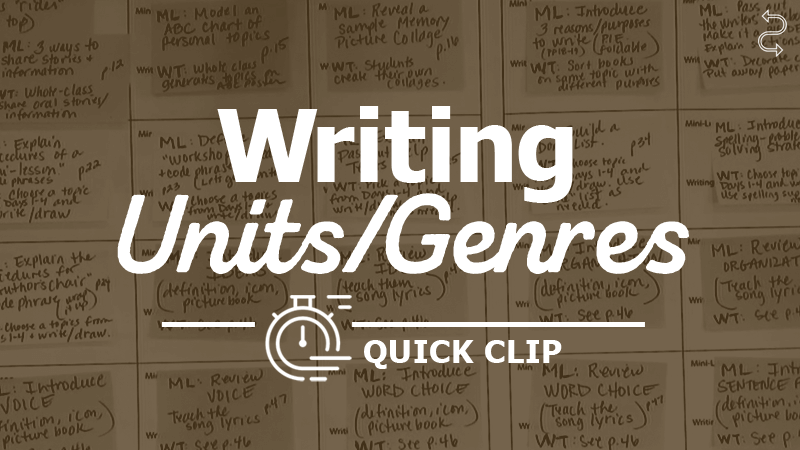 Question: What should I consider when planning my writing curriculum? Answer: Writing curriculums must include units that teach persuasive/argumentative, informative, and narrative writing. However, the individual teacher determines how the units are structured throughout the year.